If you own a warehouse, industrial space, factory, or manufacturing plant, and are in need of new floors, you’ve likely been poring over your options. 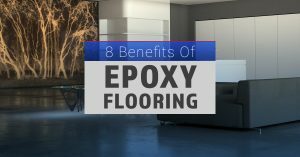 If this is the case, you’ve surely come across the idea of epoxy-coated floors. And if you haven’t, congratulations! You just did.